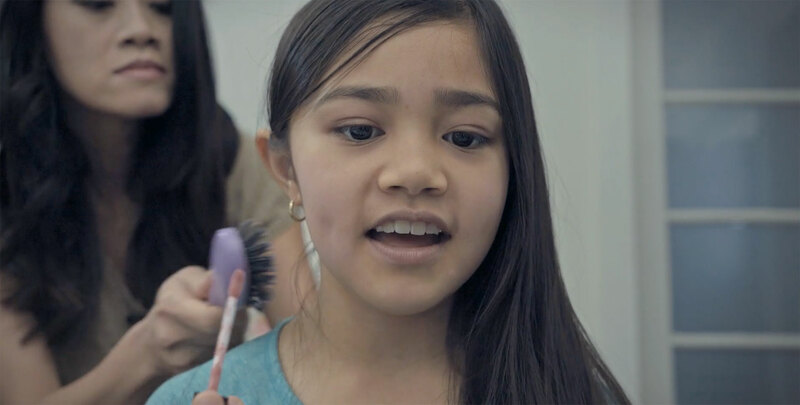 Make-Up tutorials to raise awareness about the future of girls. Plan International Finland is and NGO that help girls in developing countries and fight against the usual traps: early marriage, lack of education, child pregnancy and poverty. 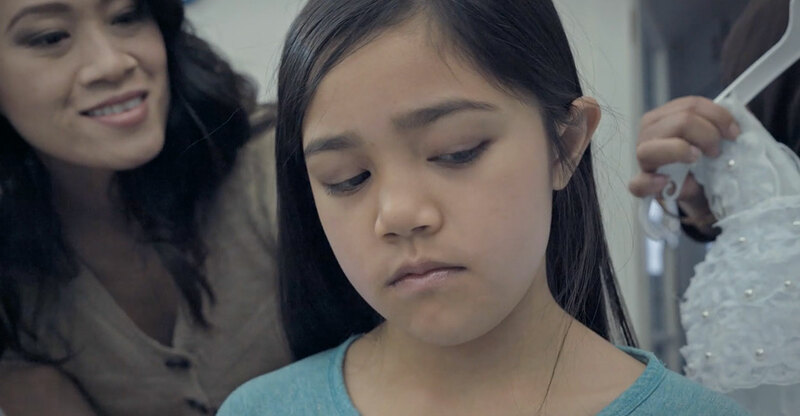 We created web video tutorials to show what happens if girls doesn't get enough help. The objective was to to not close our eyes to those events and help increasing donations.